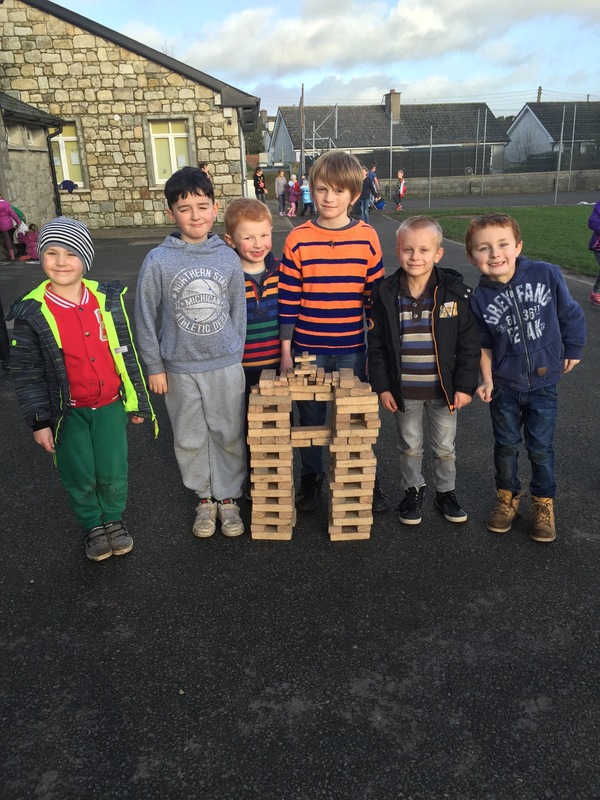 Today, we made two towers at break time. We joined them up to make one big tower. Do you like it?